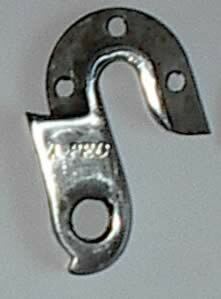 At last the search is over, gear / derailleur hangers to fit Parkpre bikes are still available. You can keep you Parkpre on the trails where it belongs. 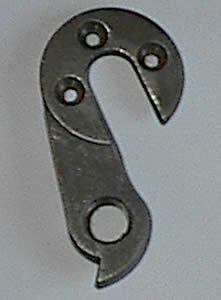 The images link to http://www.derailleurhanger.com they will be able to sort you out with the parts you need.